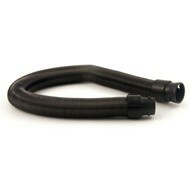 An extra long stretch hose for your Vax bagless vacuum cleaner. This flexible hose gives extra reach for those hard to clean areas - perfect for reaching the top of the stairs whilst leaving the machine safely at the bottom. Suitable for the Mach 7 upright range. 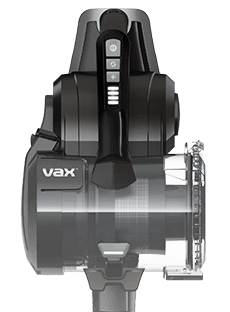 Payment Plan of 4 x monthly instalments of £3.75 applies to Vax Extra long stretch hose only, additional items to be paid in full at checkout.